Tattoos, I really like them and I think they can look really tasteful if done right… The problem? I am too frickin’ indecisive! I know that any tattoo I loved now, I would think was ‘meh’ in a few months time. I’m a definite commitmaphobe when it comes to a permanent mark on my body, because I just can’t think of anything I would love enough to want it there every single day. 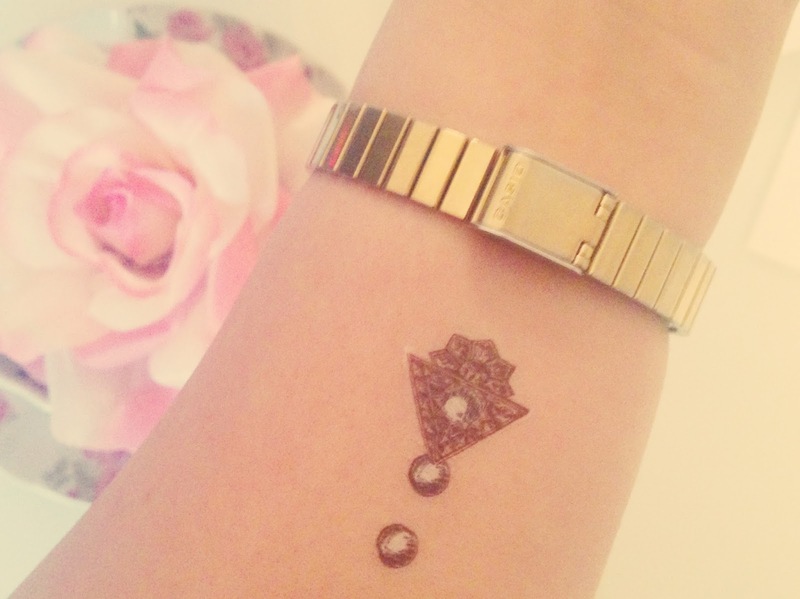 Enter temporary tattoos, the perfect solution to a fickle tattoo lover like me… The problem? Most of the temporary tattoo designs you come across are just not that great. Well that was my view until I stumbled across paper art brand Paperself who have recently launched a range of really quirky and original temporary tattoos called Tattoo Me. Tattoo Me, which was inspired by 18th century classic design is made up of a variety of collections from their ‘Baroque Collection‘ bracelets to their ‘Rosy and Daisy‘ imitation jewellery and each one of them is beautifully illustrated and completely unique. I was lucky enough to be sent a few samples to try out and they are GORGEOUS. I was gifted the trinkets from the ‘Swing of the 20’s collection‘ and was so impressed at the intricate detail that had gone into the vintage design. Unlike other temporary tattoos I’ve tried the application was seamless, with the tattoo sticking firmly to my skin after holding a wet cotton pad over it for 30 seconds. Three days later and my tattoo is still going strong, in fact it looks even better than when I first applied it as it has lost some of that shiny ‘new tattoo’ look and looks a bit more worn and natural. It has certainly lasted much longer than other temps I have tried and looks so much more realistic. The tattoos are said to last from 1-6 days depending on where you put them on your body, so if you want it to last longer, make sure you put it somewhere that is not likely to be in contact with water too frequently! I was super impressed with the look and lasting power of these tattoos and I already have plenty more designs in my shopping basket online! If you are looking for a unique skin accessory without signing up to the forever aspect of a real tattoo then these would be perfect for you. 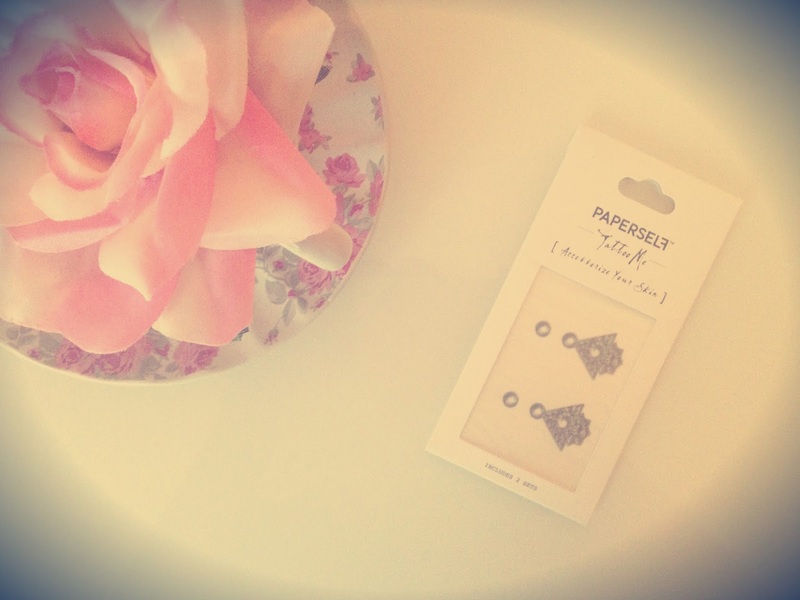 Have you ever tried temporary tattoos?